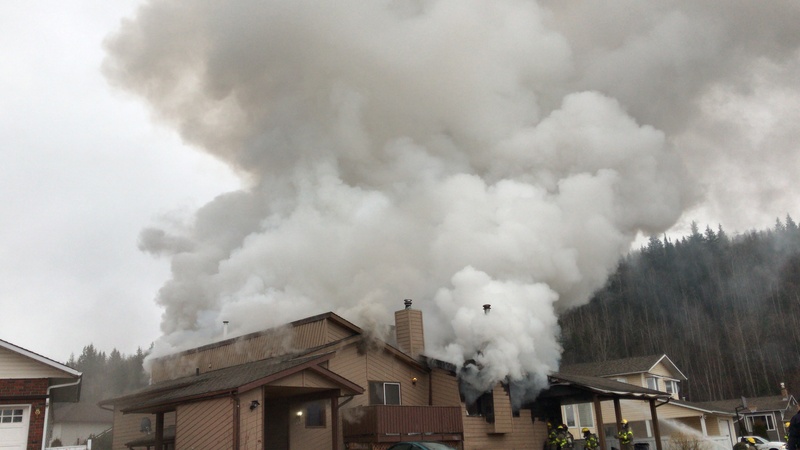 A duplex fire in the Bowl area caught dozens of attention from local residents. PG Firefighters from four different halls worked to extinguish the flames Friday afternoon on Pinewood Avenue. Crews say no one was inside the home at the time of the blaze & believe the damage will be extensive. There’s no word yet on what caused of the fire, but witnesses say it may have started in the basement.